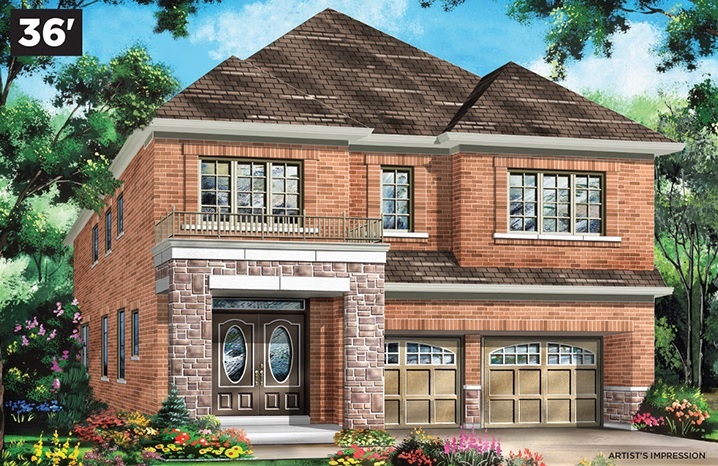 Earlier in November, Fieldgate opened at Impressions in Kleinburg, releasing a collection of early closing homes. We heard that the event was well attended and they made a few sales. Then last weekend, Fieldgate opened at Upper Valleylands for a one-day only special bonus event, where the first 30 purchasers received their share of $500,000 worth of incentives. Even though it was a cold morning, there was a line-up outside the sales centre before the doors opened. Typically, November isn’t the busiest month for new home sales, but Fieldgate has received a lot of interest in their current communities and they’ve been making sales! Some buyers prefer to house hunt during the slower periods because there are often better incentives, plus the smaller crowds equal less of a sense of urgency. People can calmly browse their options, take advantage of bonuses, and find the perfect home for their family. On Saturday, November 24, Fieldgate is hosting a purchasing event at Whitby Meadows, featuring a release of new 36’ detached homes. If you’ve already been considering buying at Whitby Meadows, you’ll want to take the time to get a closer look at the new models. 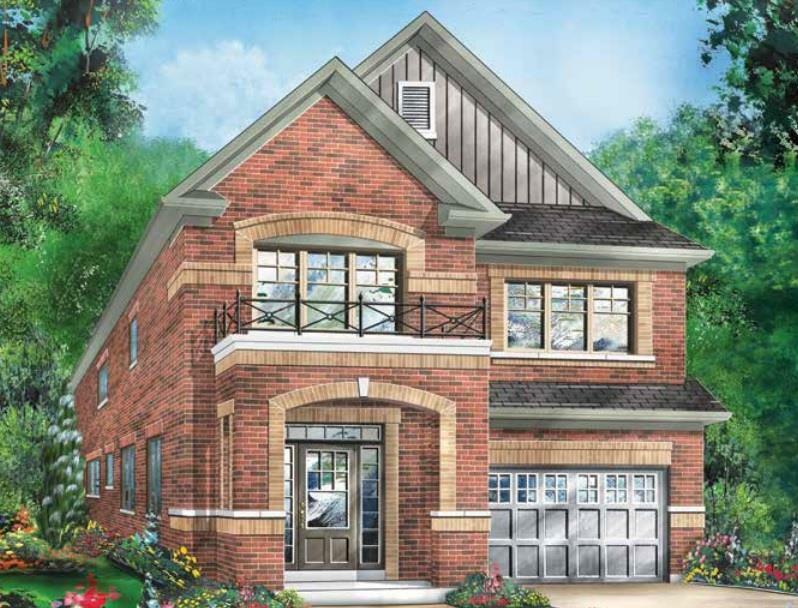 There are three new, large four-bedroom designs with two-car garages and spacious backyards. One of the examples that Fieldgate shared with us is The Penhill, which is a 2,250 square foot home with four bedrooms and 3.5 bathrooms. In anticipation of the purchasing event on Saturday, Fieldgate is opening the sales centre all this week so you can visit, browse the new designs, and ask any questions so you’re prepared to make your homebuying decision Saturday morning. Doors will open at 11 am sharp on November 24, so you should visit Whitby Meadows this week to get the info you need. The Whitby Meadows sales centre is located at 4120 Taunton Rd. West (at Coronation Rd), and is open Monday to Thursday from 1 pm to 7 pm and on the weekend from 11 am to 6 pm. You can also call 905-666-1217 for more details. Prices will start from the low $800,000s.